Instead of resolving to deprive yourself in order to meet your goals this year, why not focus on improving your life through achievements? A New Year’s Bucket List takes the idea of resolutions and turns them into more concrete goals to focus on and check off, for example resolution: “travel more” vs. bucket list: “see the annual Run for the Roses.” Throughout the month of January, we’ll be offering a destination a week on our blog with New Year’s Bucket List Resolution destinations that can help you check off items on your Bucket List in 2018! This May, we’re “off to the races” at our annual bus trip to Kentucky Derby in Louisville, KY! 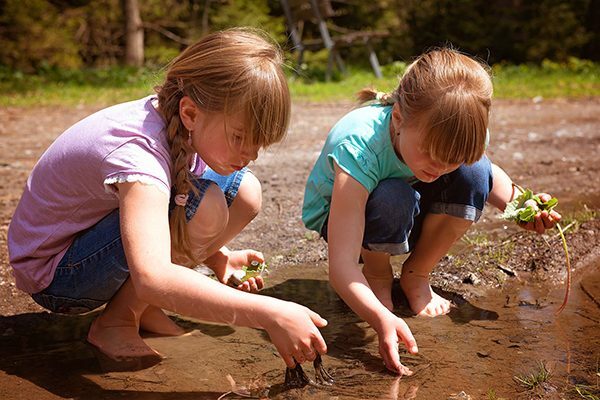 Not only will we be super close to “The Most Exciting Two Minutes in Sports,” but our Kentucky vacation is packed with a plethora of activities and attractions to get us into the racing spirit. Once we arrive in Kentucky the fun starts with a fanciful Kentucky evening with a bountiful Bar-B-Que Dinner featuring live music at Jeptha Creed Distillery, a new distillery doing things the old fashioned way. In addition to dinner, our evening will include dancing, a tour of the family-owned distillery, and a bourbon tasting! Day three brings a fascinating visit to the Louisville Slugger Museum, another item on some Bucket Lists. Even if you’re not a huge baseball fan, the museum’s exhibits, fun stories, and fascinating machinery tell the story of a big piece of American history and culture that connects generations so you’re sure to find something here that resonates with you. Next, we’re off to Hermitage Farm, a world-class equine operation where champion thoroughbreds are born and nursed. The foals we observe here could be the winners of future derbies! After we’ve worked up an appetite strolling around the farm, we’ll head over to Claudia Sanders Dinner House for a delicious lunch at the first restaurant owned by Mrs. Sanders and the famous Colonel. In addition to lunch, enjoy a derby hat boutique with a wide selection of hats and accessories to help you get ready for race day! After lunch, we’ll visit Undulata Farm, a private residence and horse training facility. We saw the foals playing in the fields this morning, this afternoon we’ll observe and learn about their training. This evening we’ll enjoy a special “Off to the Races” dinner event featuring a “Taste of Kentucky” with a meal of Kentucky favorites including Derby Pie along with entertainment and Derby racing fun to get you warmed up for the big event! Derby Day has arrived on day four! After donning our Derby hats and sporty outfits we’ll head over to the Ohio River for an informative and exhilarating riverboat ride on the Mary M. Miller or the Belle of Louisville. As we make our way down the river, we will be treated to insider tips from the experts on the Derby Race as well as a seminar on how to place a bet at Churchill Downs. At the end of the seminar, the two boats will turn downstream for an exciting race back to Louisville. After we disembark our riverboat it is finally time for the main event! We’ll stroll through the twin spires of Churchill Downs and take our 1st Floor Grandstand Seats on the home stretch so we can spend the rest of Derby Day crowd-watching, sipping mint juleps, and placing bets. 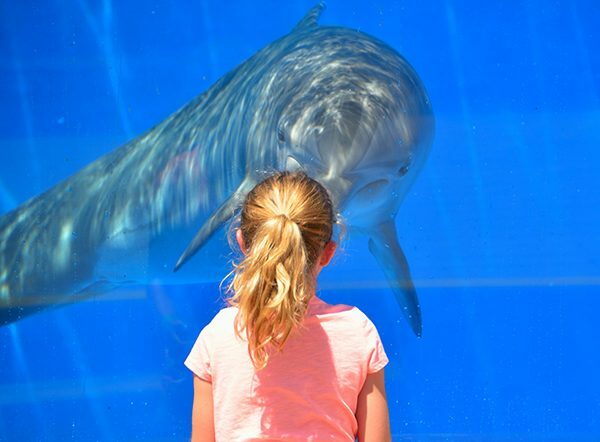 Take in all of the excitement and wonder as we experience the world’s greatest and most celebrated sporting event! This bus tour is guaranteed to give memories to last a lifetime and is a fantastic addition to anyone’s Bucket List. Join us this year and make 2018 a year to remember! “Safety first” isn’t just an old saying that Mom used to say. It’s the first and most important priority at Starr! 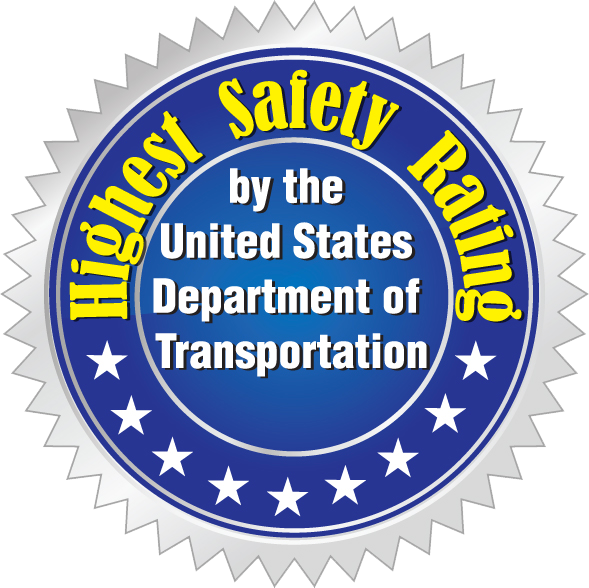 We pride ourselves on receiving the highest safety rating by the United States Department of Transportation and we aim to keep that every day. More than just meeting federal safety requirements, Starr goes above and beyond to exceed them all. 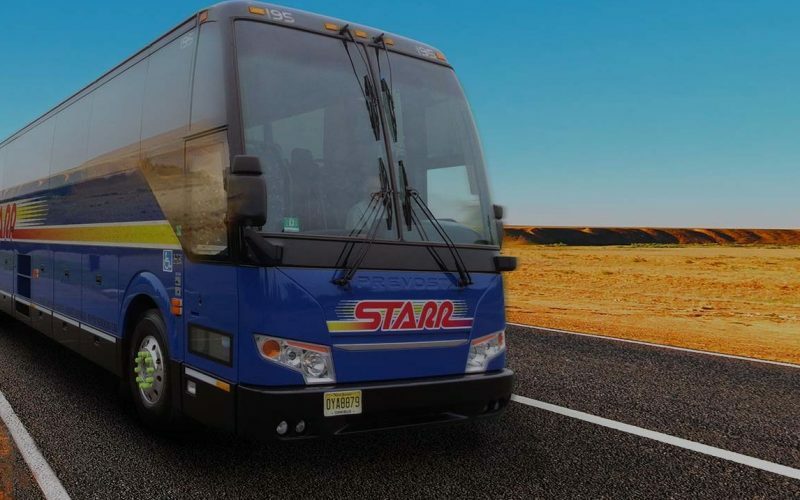 According to the Federal Motor Carrier Safety Administration (FMCSA), Starr exceeds all requirements in driver training and ongoing evaluations, vehicle safety maintenance, and safety regulations and compliance. Starr’s CEO, Alan Glickman, is one of the biggest reasons why our safety is top-notch. He serves as the Chairman of the Strategic Safety Committee for the American Bus Association (ABA). As the Chairman, Glickman focuses on developing, reviewing, and directing ABA’s strategic safety goals, standards, and initiatives. Our motorcoach drivers, mechanics and operations department are held to the highest possible standards. You can always trust that they undergo the most rigorous training and are regularly re-trained to ensure that safety is first. Every Starr driver goes through a company-mandated Driver Training Program before they can even begin to carry passengers. 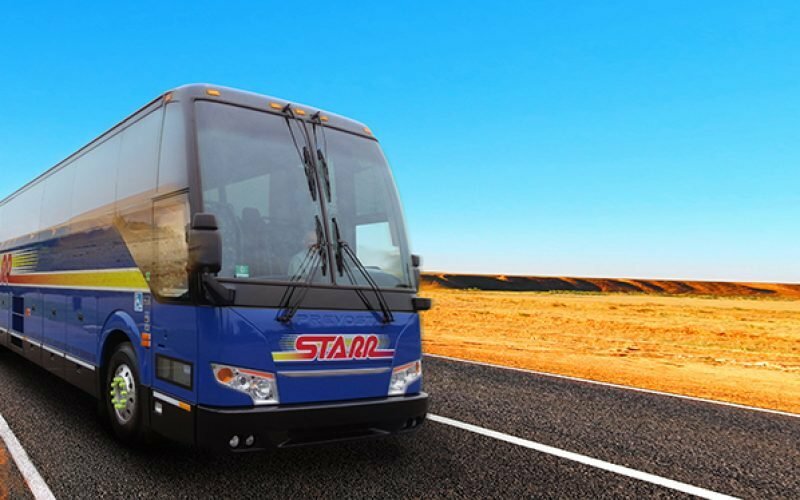 Starr and its drivers are continually being recognized for safety and superior service. 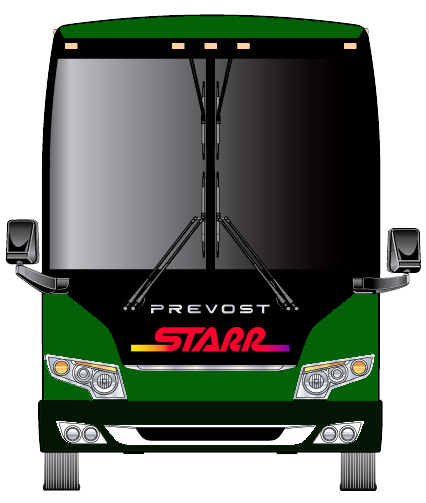 No matter who is driving or which motorcoach you are in, when you travel with Starr you are always in safe hands! Safety always comes first at Starr and we strive to empower our customers to make informed decisions about their safety as well. – Choose an operator that performs regular inspections of all its buses, completes required maintenance and repairs, and ensures that all safety equipment is present and working properly. – Hires well-qualified, properly licensed drivers with good safety records and ensures that they are medically fit to drive and that they obey all safety laws and regulations. 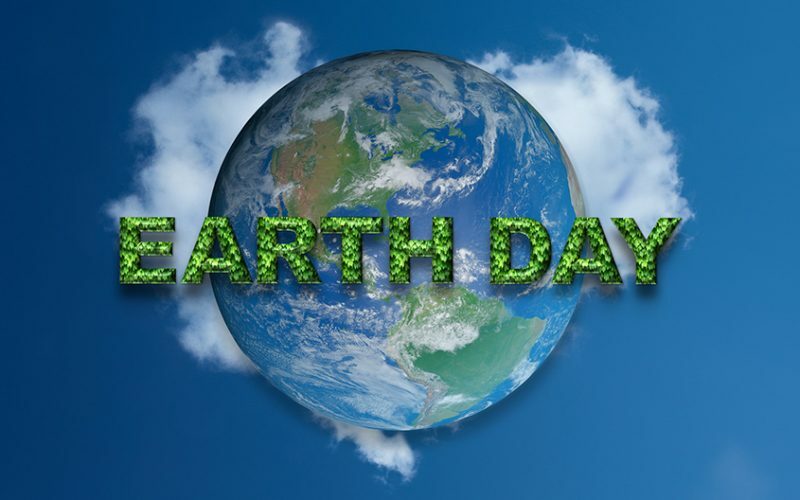 Federal Motorcoach Carrier Safety Administration (FMCSA). The FMCSA has free safety information and tools to help trip planners and passengers research bus safety. Visit FMCSA’s Look Before You Book website and take an active role in your safety.